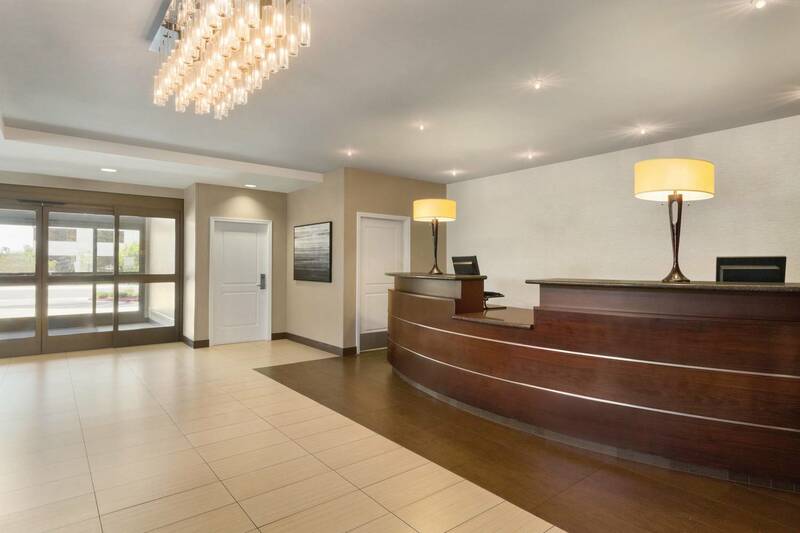 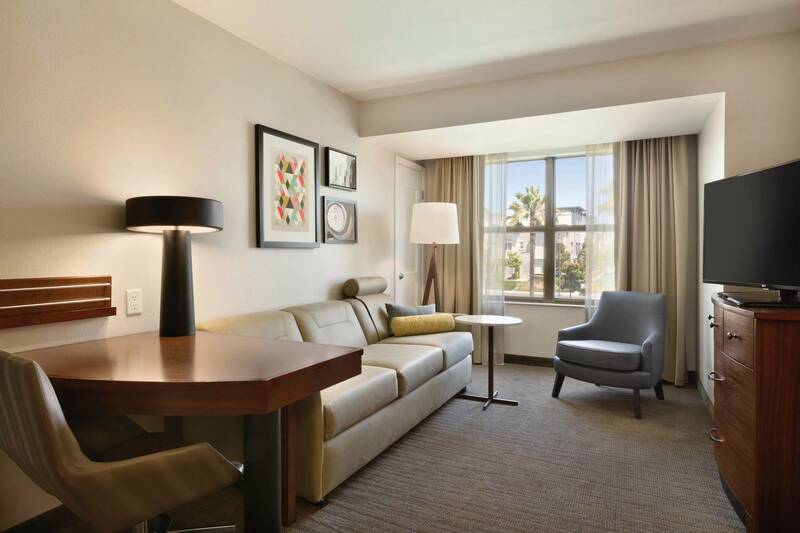 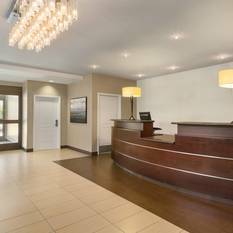 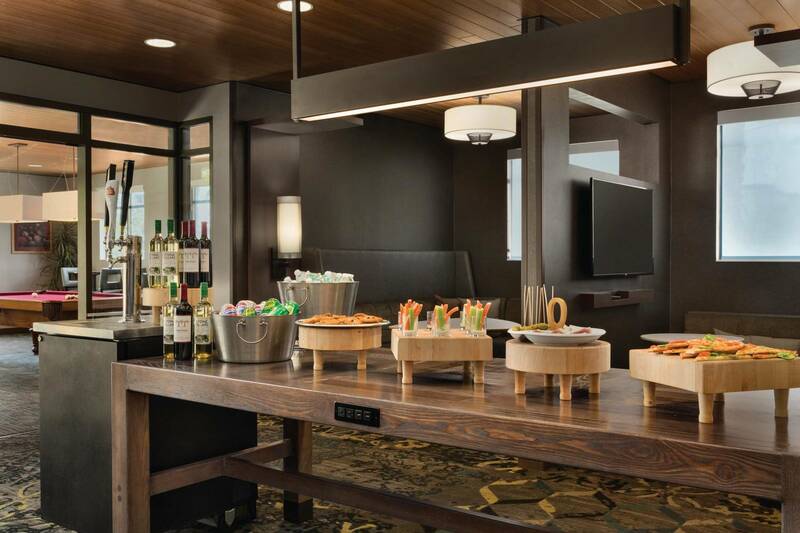 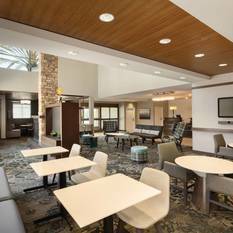 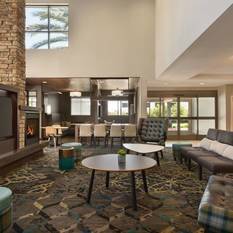 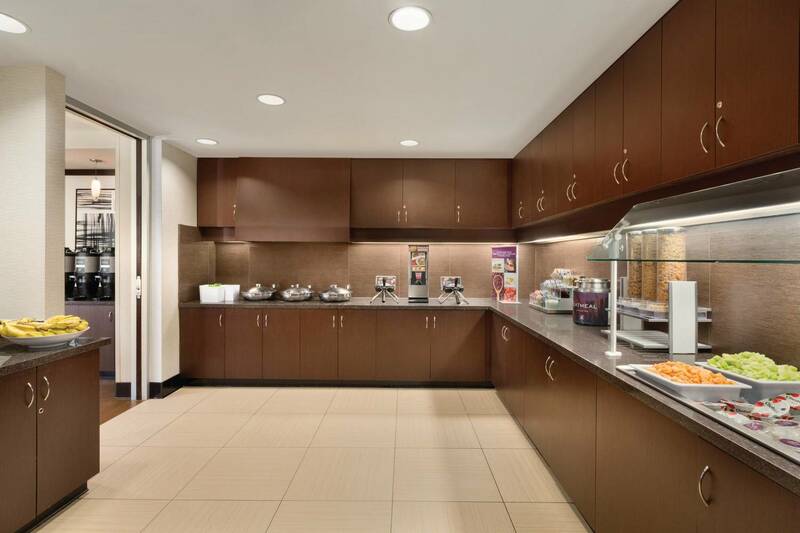 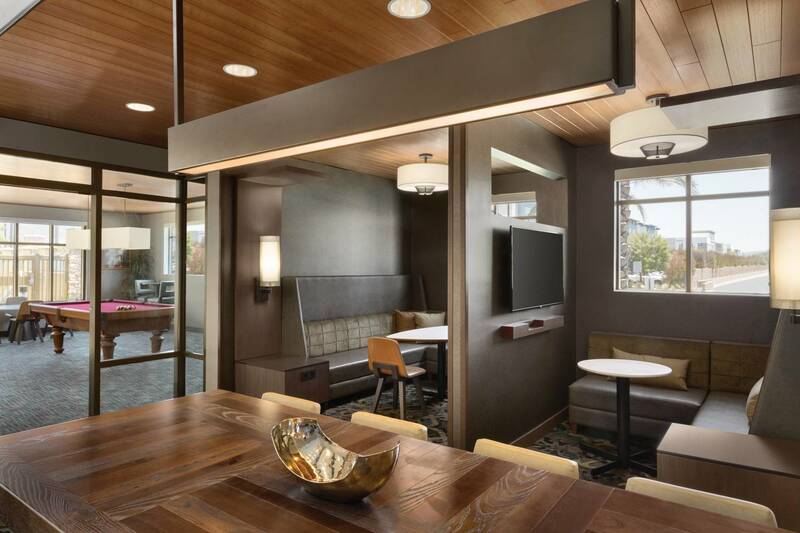 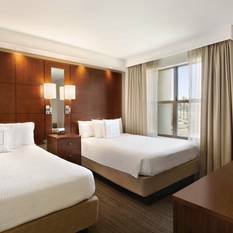 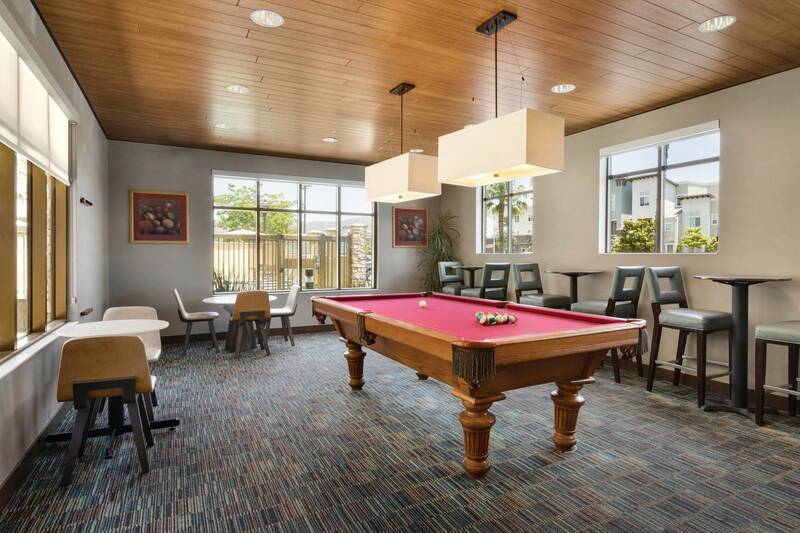 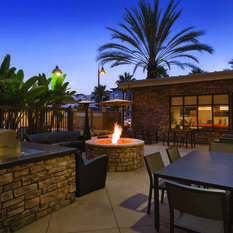 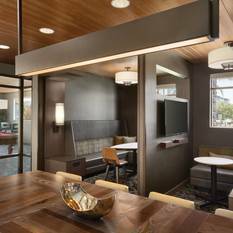 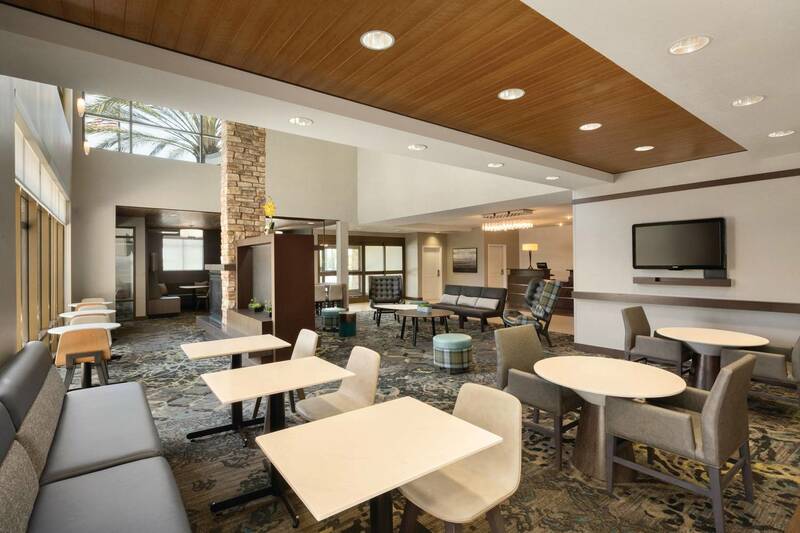 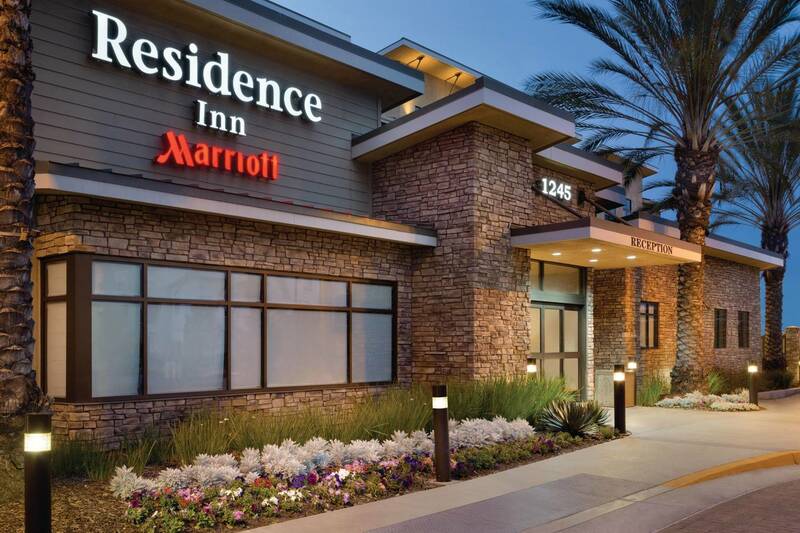 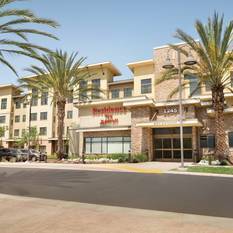 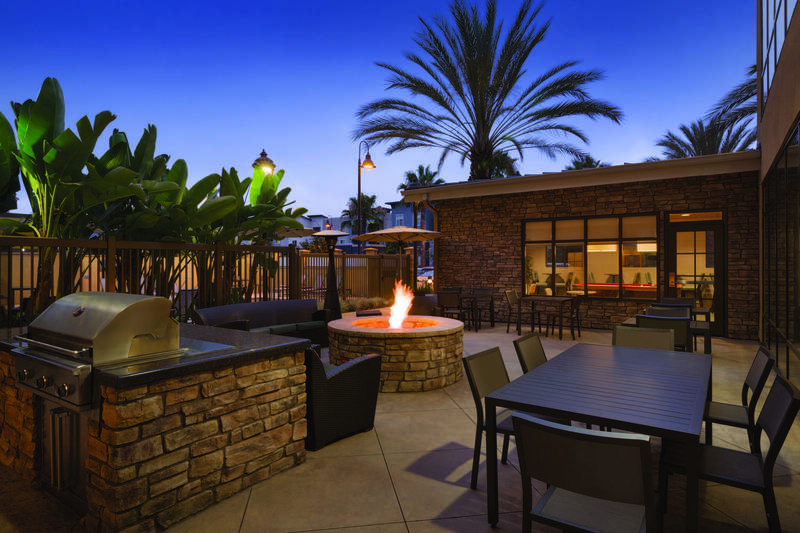 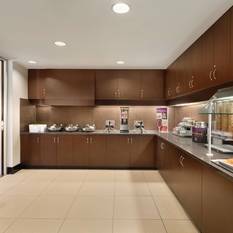 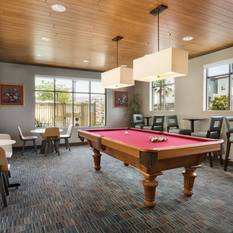 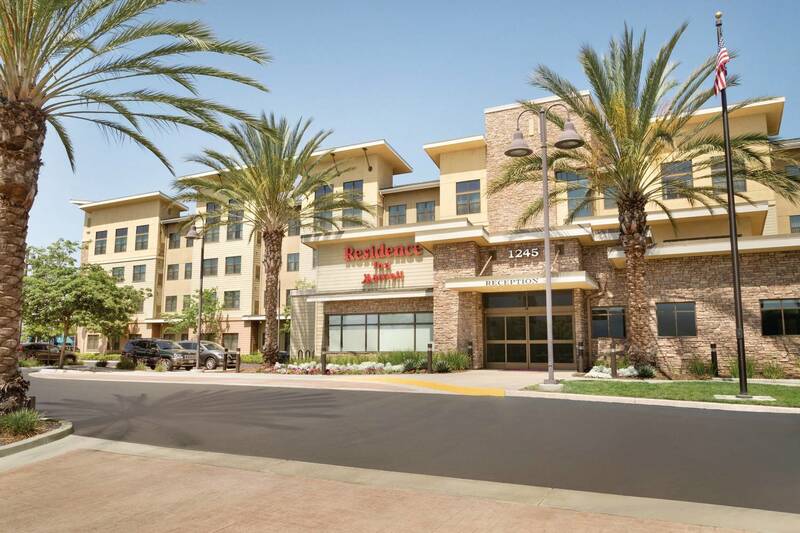 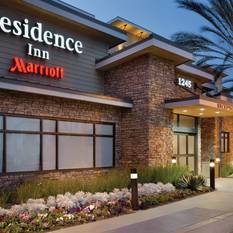 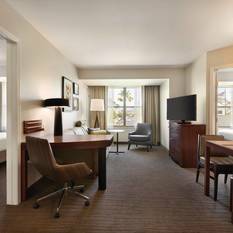 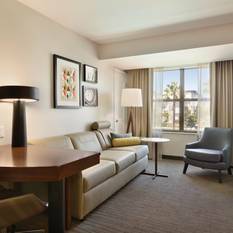 The Residence Inn San Diego North/San Marcos, CA hotel by Marriott is located off Highway 78, just 3 -miles from California State San Marcos and within walking distance to the San Marcos Grand Plaza featuring over 40 shops & restaurants. 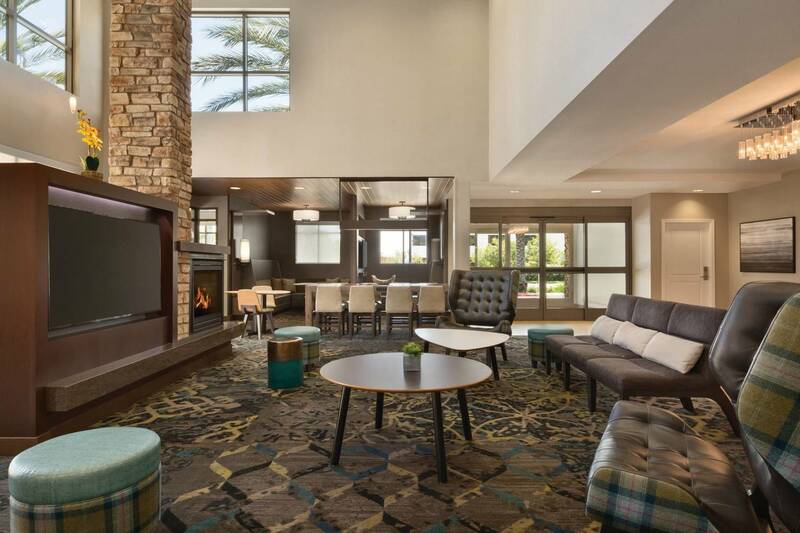 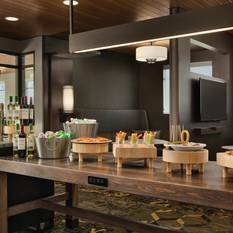 Travelers will appreciate our San Marcos hotel’s free hotel-wide WiFi, hot breakfast buffet, the evening social at Residence Inn The Mix (M-W), parking, & our 2016 Certificate of Excellence from TripAdivsor designating us as the #1 hotel in San Marcos, CA. 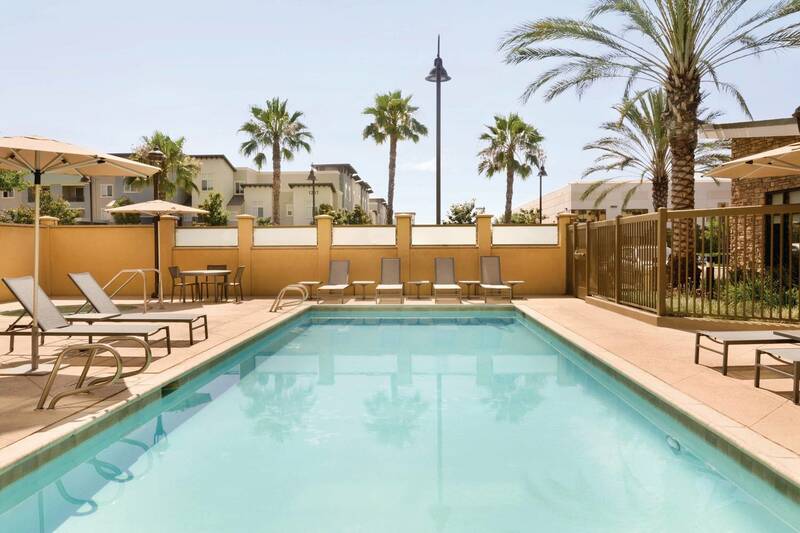 Visit some of the most popular attractions near San Marcos including LEGOLAND, San Diego Zoo Safari Park, Carlsbad beaches, & Stone Brewing Co. 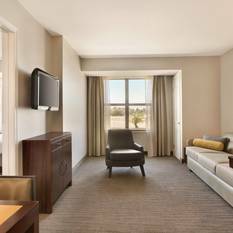 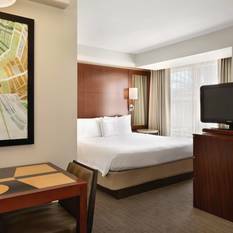 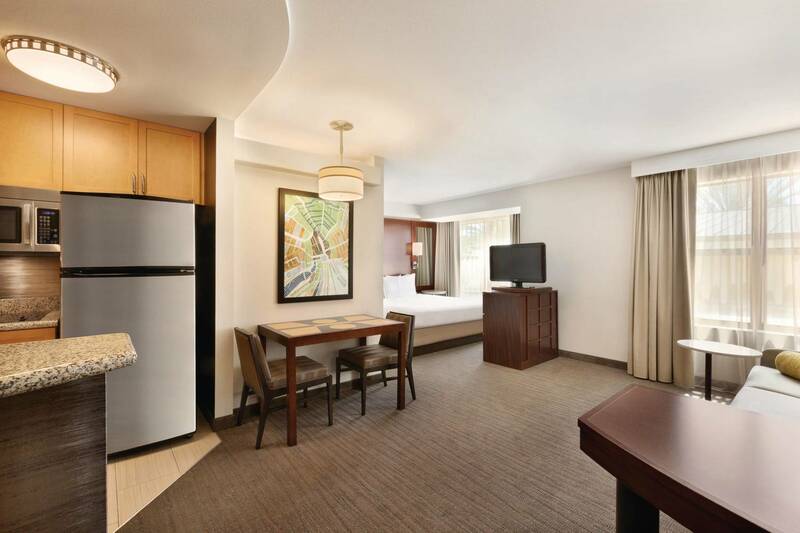 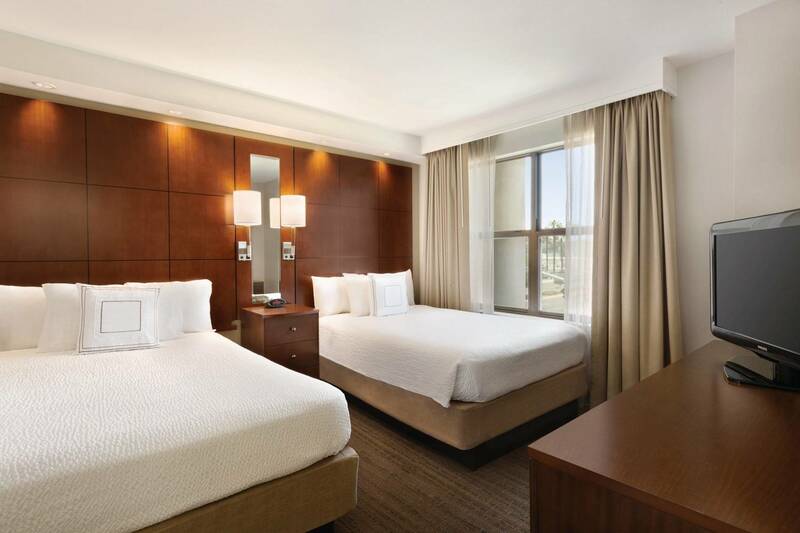 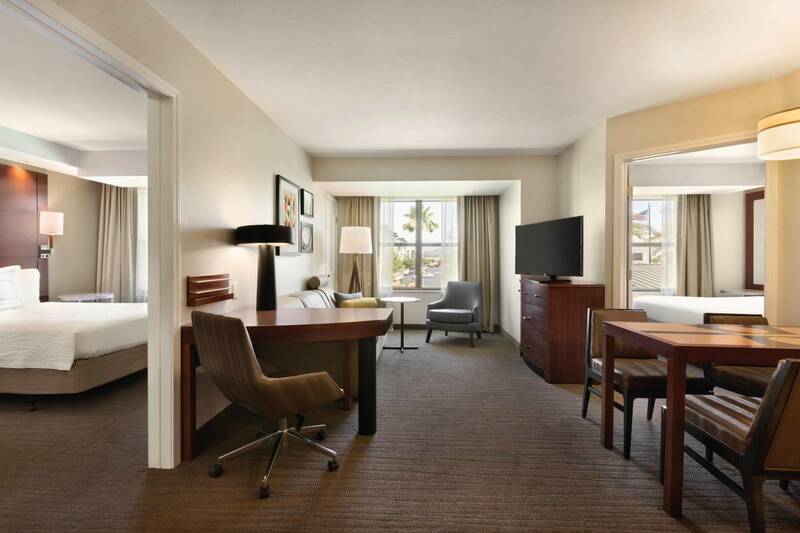 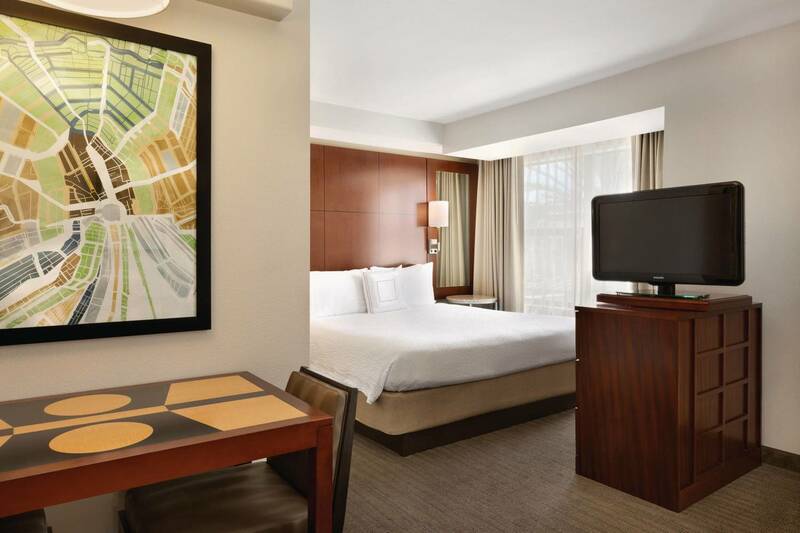 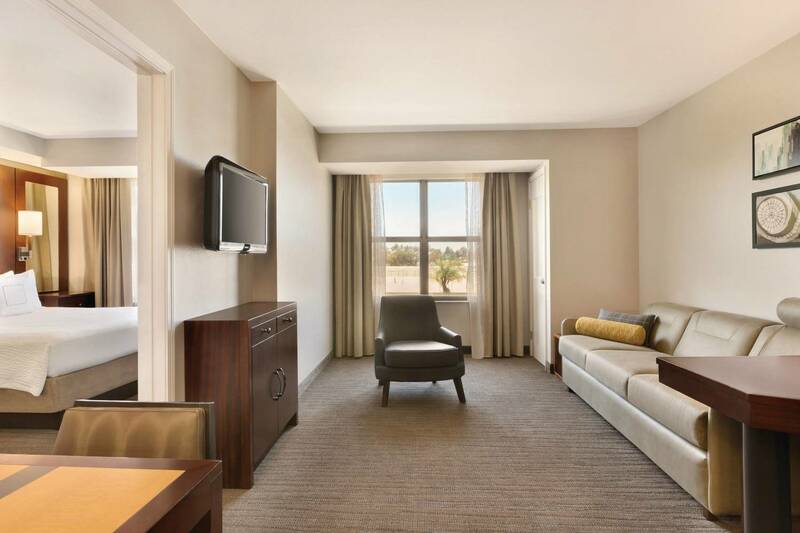 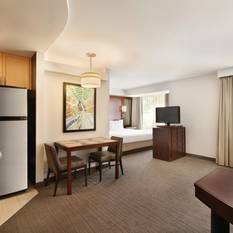 Unwind after a busy day in one of our spacious studio, 1 bedroom, or two bedroom suites that feature plush Marriott bedding, full kitchen with dinettes, living room set with a pull-out sofa bed, & an HDTV with 12 HD channels. 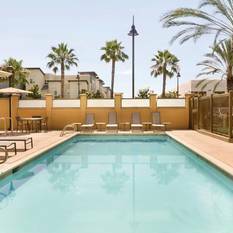 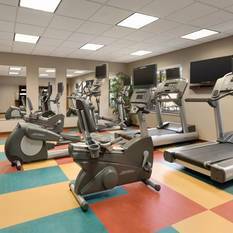 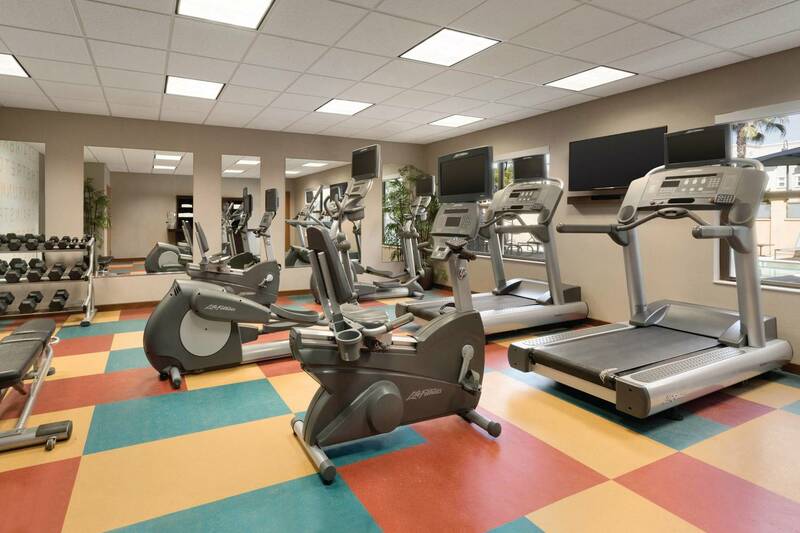 Our hotel offers a large outdoor swimming pool, 24-hour fitness center, 24-hour business center, an onsite meeting room, & an outdoor patio.